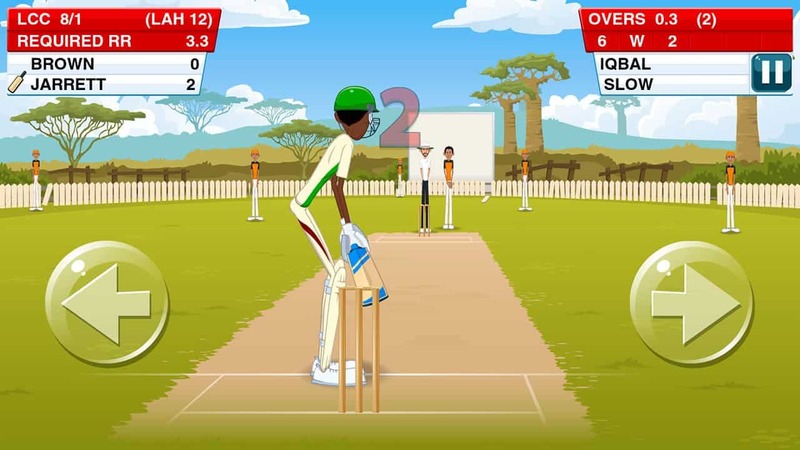 Cricket lovers from all around the world love to play cricket games on their phones. But there are lots of games available on android play store So, you might be confused which one is to download. Don’t worry we will help you to find out which is the best cricket game for android. ICC Champions trophy is 2017 is going to begin from 1 June and we all Cricket fans are waiting for India & Pakistan match. The Cricket Fever will be getting high and the teams will be fighting for their place in the last four. But if you can’t wait for Champions Trophy and want to Play today. 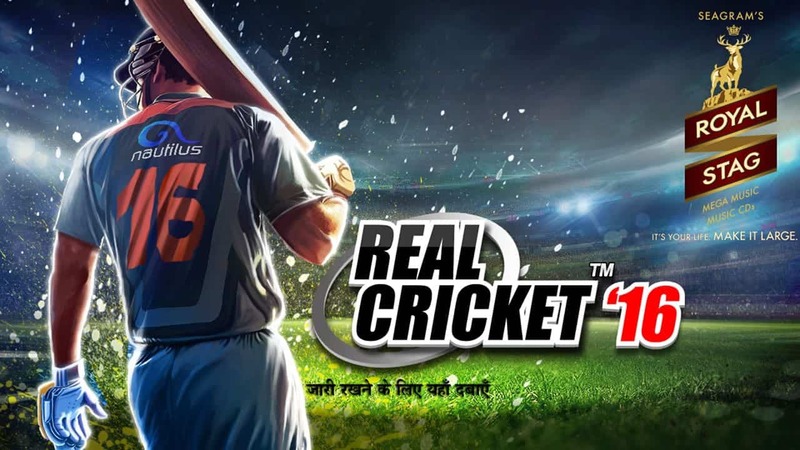 Below we list the Top 5 Best Cricket games for android and all the cricket games we told you on our list are free of cost. If you are a real cricket fan then there is no better cricket game available on play store for you. World Cricket Championship is Free (Include in-app purchase). You can Play Tournament with almost all the International teams. You can set you Bating or Bowling order. And in Latest Update they add lots of unique shots according to player strength in real life. WCC2 provide you amazing camera angles, 3D View of your shot, Reply and more. So, just one word for this game is Top-notch. This Cricket game has 69 different batting shots and 8 different bowling actions. You can enjoy the Blitz Cricket Tournament for free of cost. Hawk-eye view for LBW appeals. You can Play Practice Session. If you are a test match fan then you would love this game. If your smartphone is not Powerful and you want lag free cricket experience then WCC Lite is for you. But that doesn’t mean you are getting something poor. This game is from the same company who make WCC2 and they almost include all the features like you can change player name, Play shots as you want. But this game is almost 2D Graphics are not as good as WWC2 which is to be expected. Although you go slow mo six and really nice audience. MultiPlayer Option is available in this game so you can play with your friends online. Change Players Name and Features. There is no toss Option. Ability to change batting order. Decide the shots to be played. You got FreeHit Option too. Hindi Version is also Available. And you got Real Players Name because this game has official Rights to use Real Players name. Blowing is pretty easy there are some tricks to bowled any batsman easily. 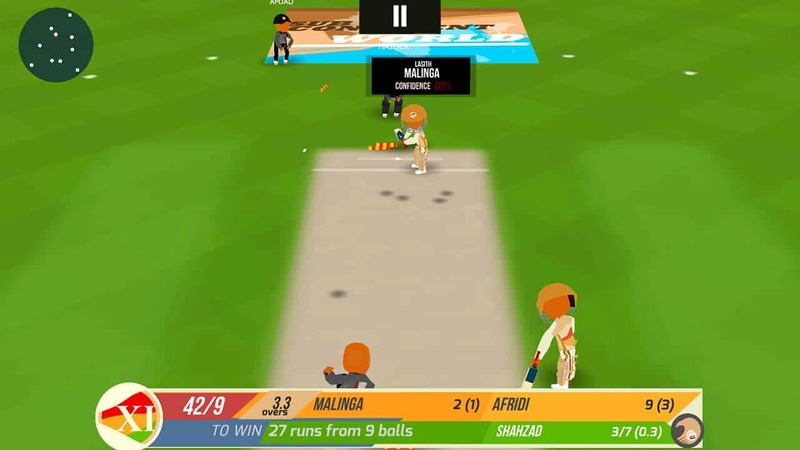 If you heat bowling and only wants to bat then stick Cricket 2 is perfect for you because in this game you just have to bat. And the gameplay is very easy you just need to press to buttons to play shots that’s an easy game to play but very trick as well. One thing I want to told you that is a bit addictive game. 2D Graphics but very good graphics. Runs fine on almost all the android phones. Audience Voice background is amazing. Very Competitive not the easiest Cricket game to play. That is an another batting based Cricket game but this game is really difficult to play. In this game, six is as hard to hit as in real life. Gameplay is very difficult but the game is really addictive you get 2 or 3 but getting a boundary and six is really hard. It lacks the gameplay and features of some of the other titles on our list, including bowling and team management. There are lots of options for in-app purchases. Really hard to hit boundary and Six. So that is Our list of top 5 Best Cricket games available on Goole Play Store for Android. I hope you guys like all the game listed above. Best Personally I Like WCC 2 and Stick Cricket 2 most because both are really competitive and engaging. But all the games are really for time pass. If you like this article then please share this with your friends and family and enjoy the multiplayer experience and remove bordism from your life and If you have any Suggestion let us know in the comment section Below.